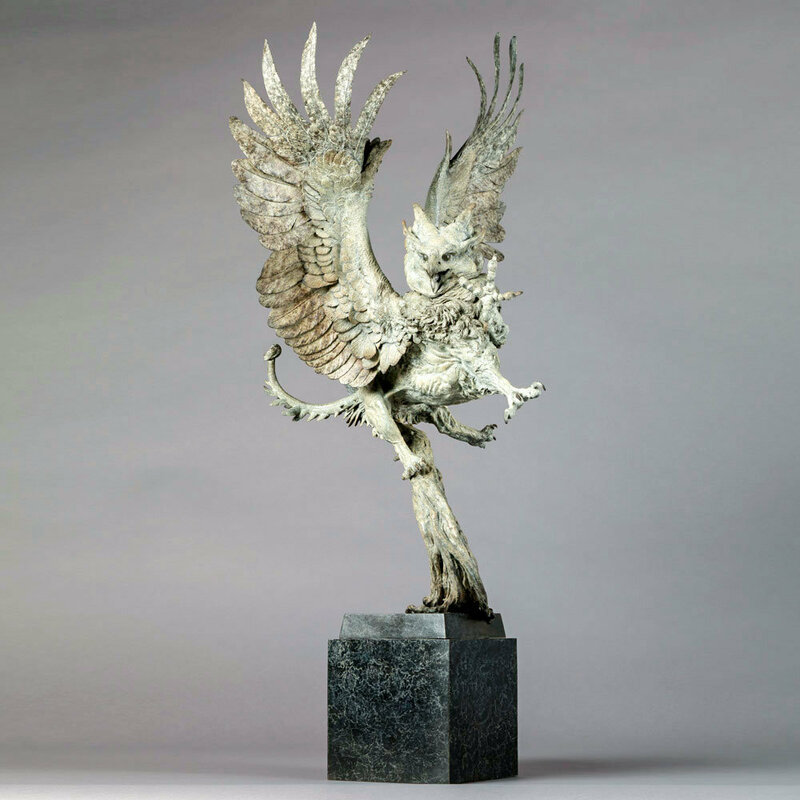 On this page you will see Nick’s most recent sculptures. The newest casts to come through the internationally acclaimed, Pangolin Editions Foundry, plus original clay or wax sculptures, being sculpted, recently finished, or being cast now (available soon). If you would like to learn more about what Nick is currently working on and how he creates his sculptures, you might like to take a look at his Facebook page, where you can get a glimpse into Nick’s day to day life in the studio and follow the entire sculpting process, from his initial concept to the finished cast. 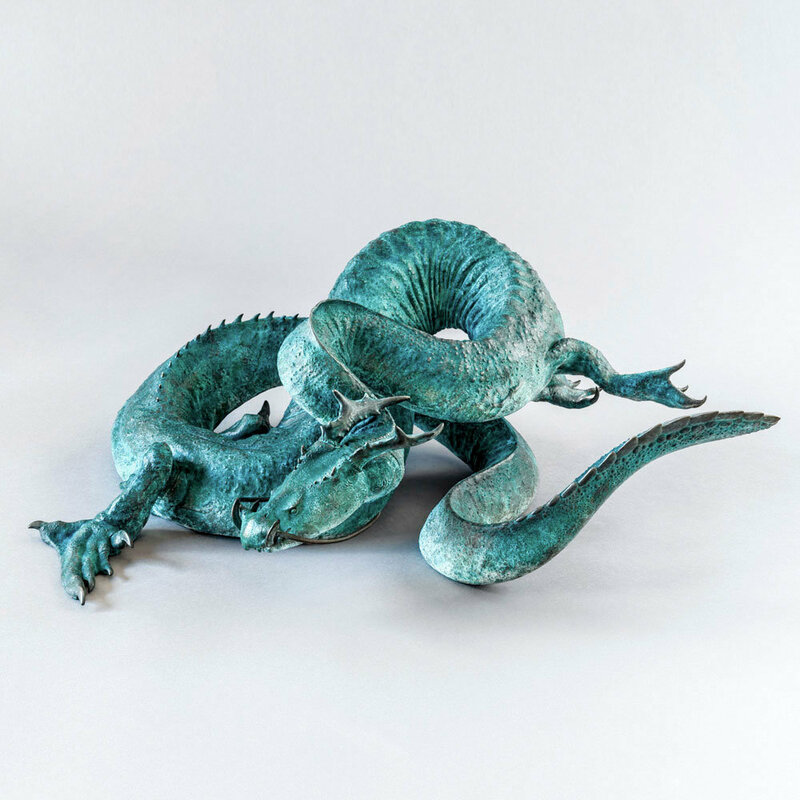 Nick’s current collection of Bronze, and Hallmarked Sterling Silver Sculptures range from a tiny Pygmy Shrew, to a monumental Kodiak Brown Bear. If you would like to order a piece, enquire about price and availability, or commission an entirely new piece, Nick would love to hear from you! Please use the Contact form, or take a look at our Ordering page.